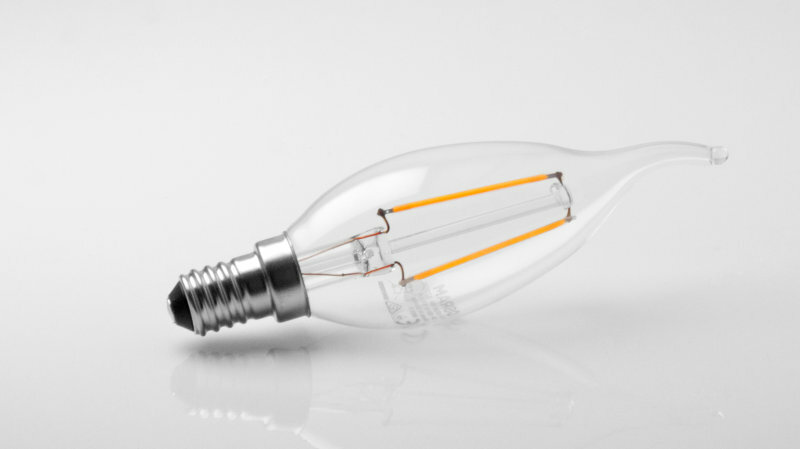 With OSRAM, LED lamps become design objects. 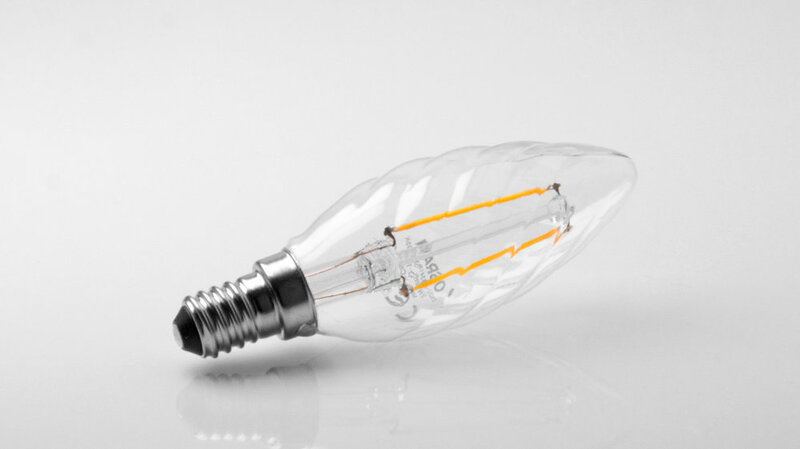 Our new "LED RETROFIT" product series features a cool retro design. 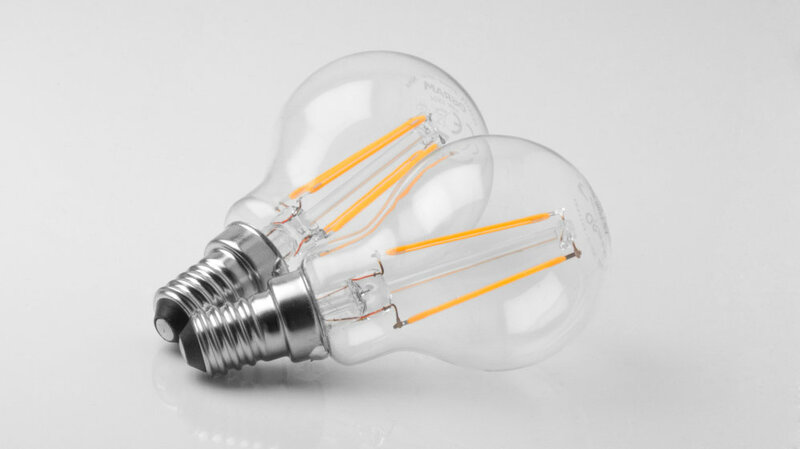 The LED "filaments" are strongly reminiscent of classic glow wires in the good old incandescent lamps. A real eye-catcher! 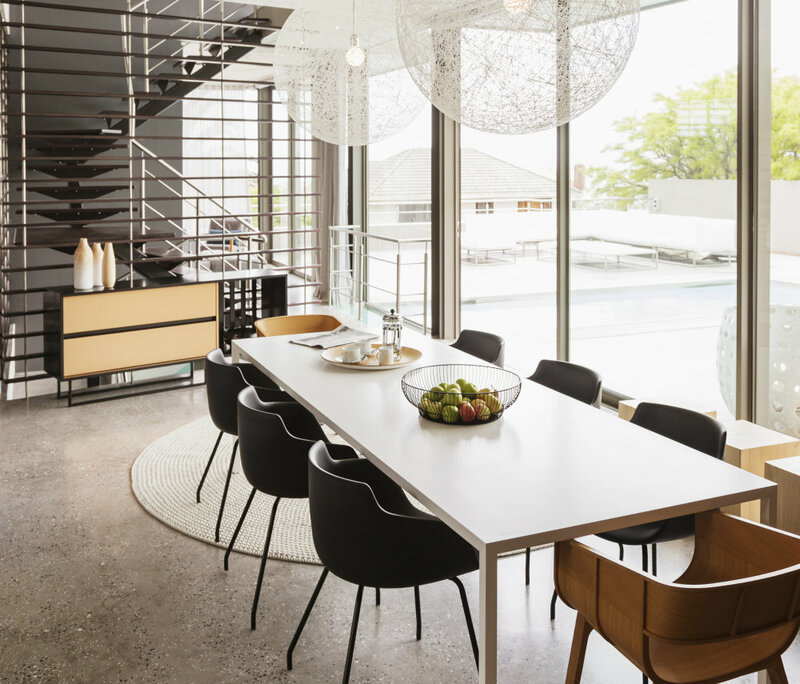 With LED lamps from OSRAM, you also bring modern lighting design into your home. 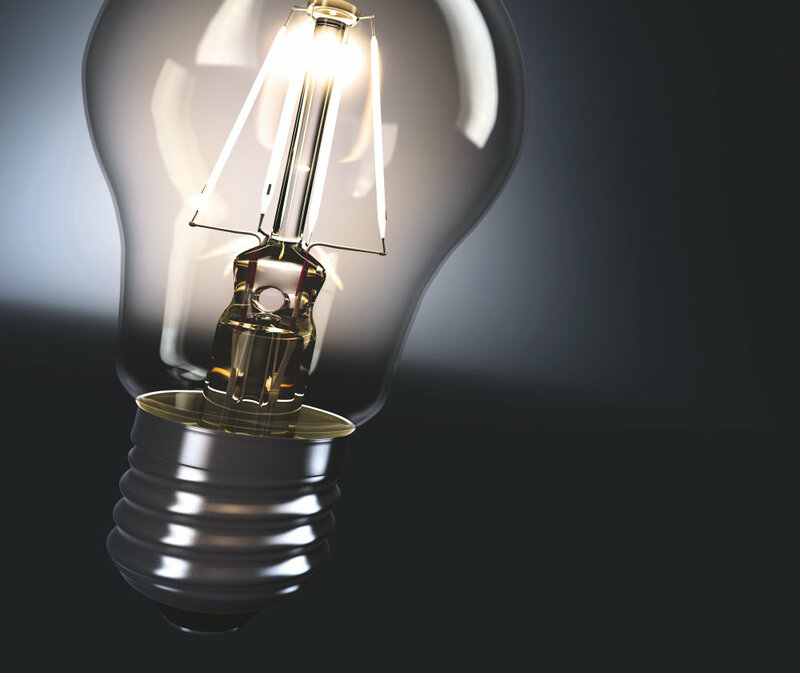 Make the most of the warm white light and highly flexible options for use with our LED lighting solutions. Let your creativity radiate! 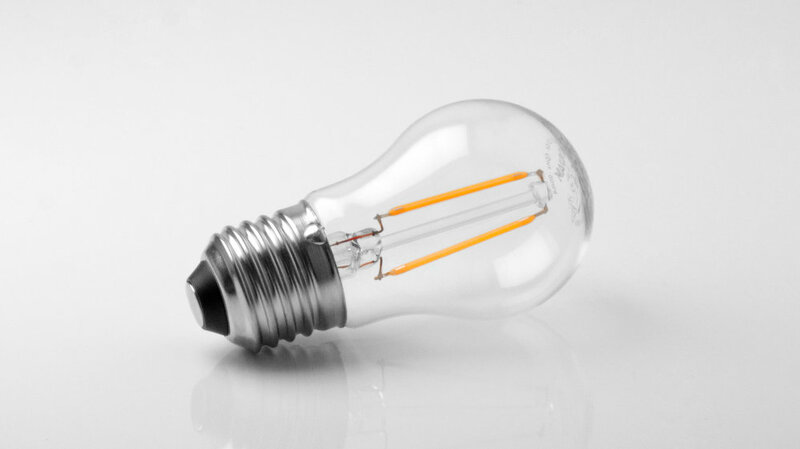 Timeless design meets innovative technology with the new "LED RETROFIT" LED incandescent lamp range. The stylish LED light sources emit especially efficient and pleasant light. 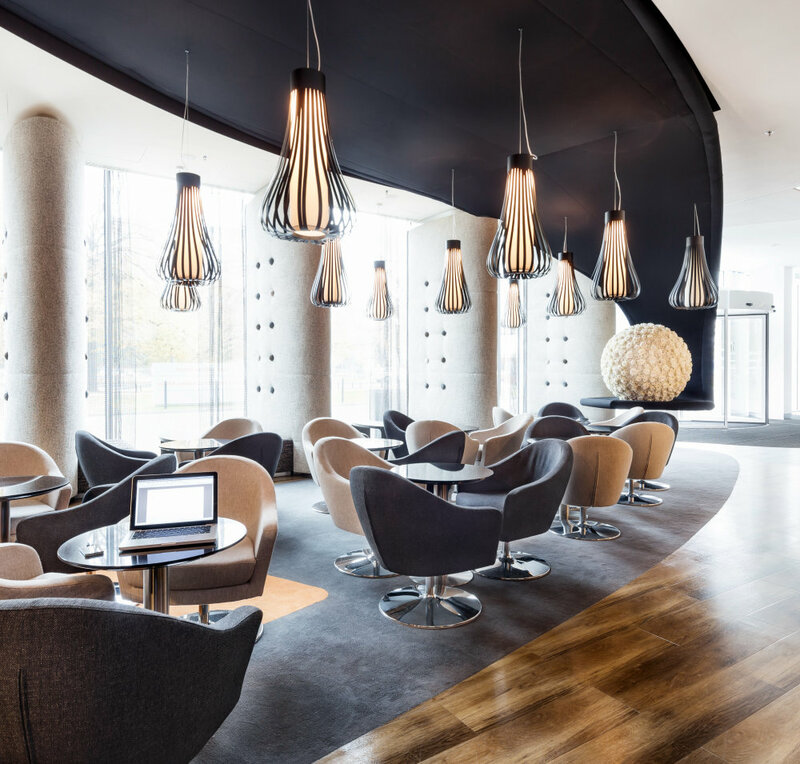 With their sophisticated look and feel in complete glass, they're ideal in open luminaires such as chandeliers. The LED RETROFIT lamps provide elegant and impressive lighting solutions that simply look great. 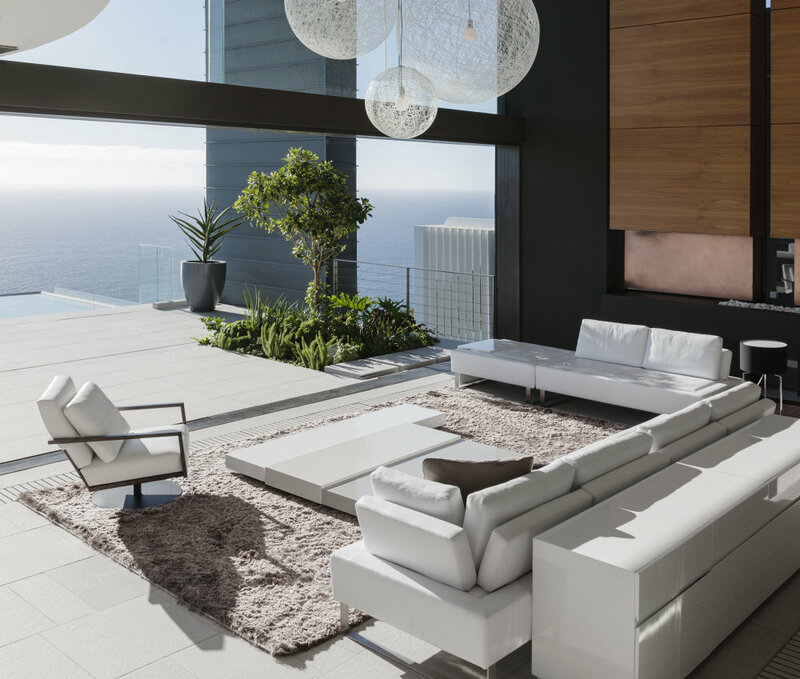 The warm white, 2,700 Kelvin light color creates a pleasant light atmosphere, emphasizes the design and architecture of your home and contributes to a modern, stylish ambience. 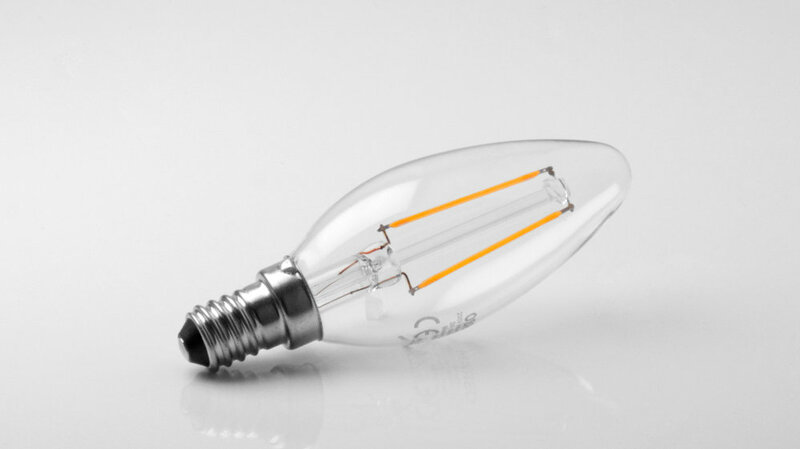 Want to know more about our stylish LED bulbs?